Maybe even a great one! Is the book better than the movie? Did the movie do the book and the author’s vision justice? Damned if I know but here are some movie/book tie-ins from the past that I’ve come across in my memorabilia hunting travels. Anyone read any of these? No it’s not a Bond novel but Roger still rates the cover in a cast that includes … click here. 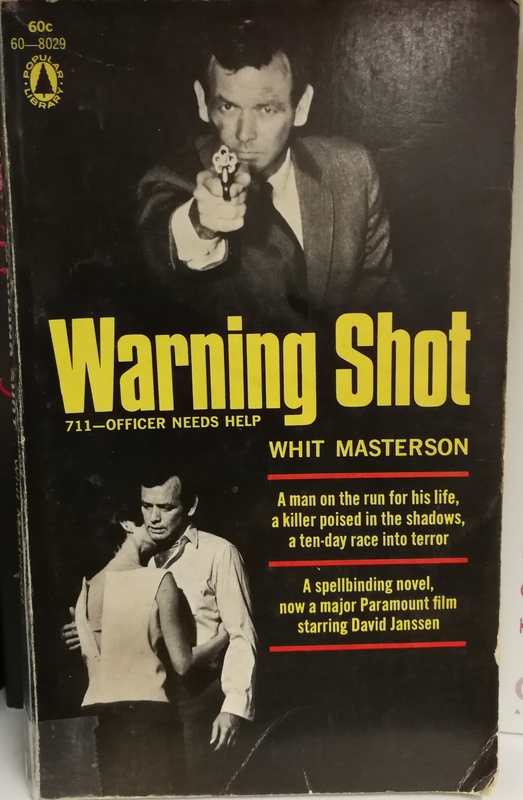 Here’s a title I haven’t seen starring David Janssen so let me know if I should be tracking it down. Saw this years ago and really all I can remember is not liking it. Nice cover art though that doubled on the movie poster. 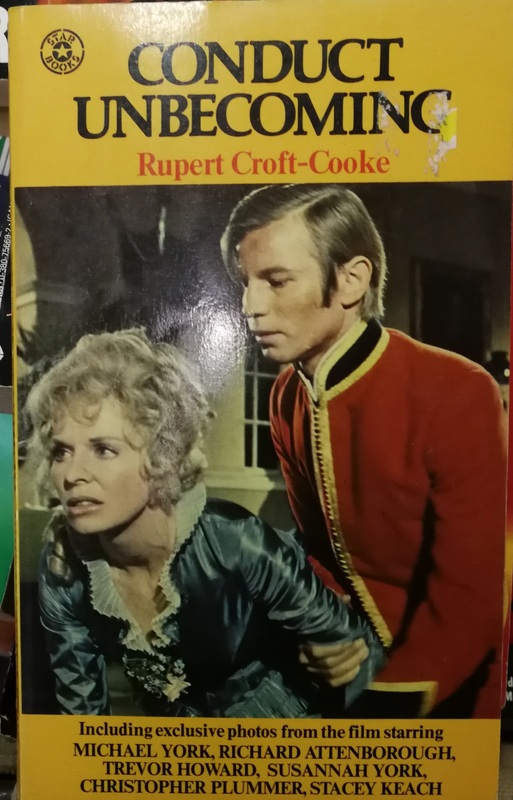 Can’t be sure but I think I might have read this one as a youngster and that would have been because I’ve always enjoyed the first two films in this series. 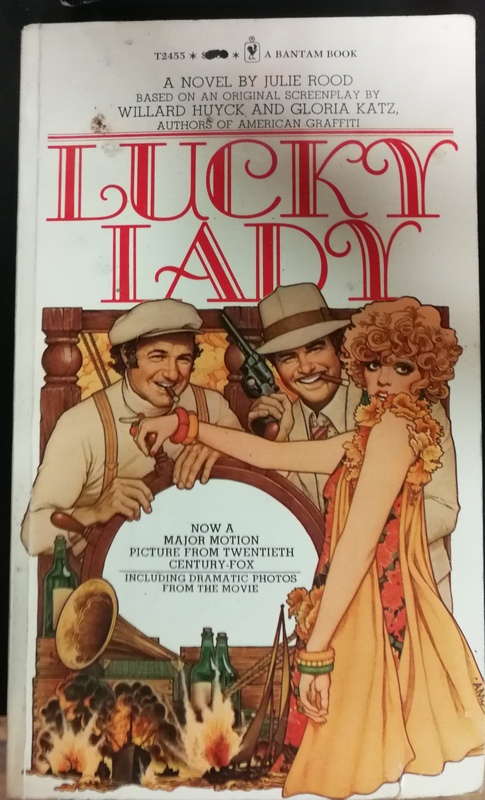 Jack Lemmon won an Oscar for taking the lead role in this adaptation. Here’s a title I’ve been meaning to revisit not liking it as a youngster as it wasn’t in the western style of Randolph Scott or Audie Murphy. And Dustin Hoffman? 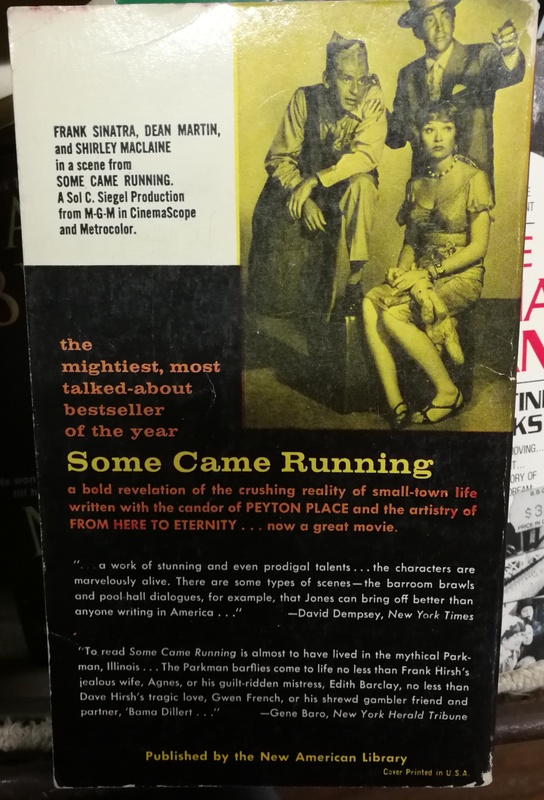 A great cast in this one as pointed out by the cover of this pocket novel tie-in. 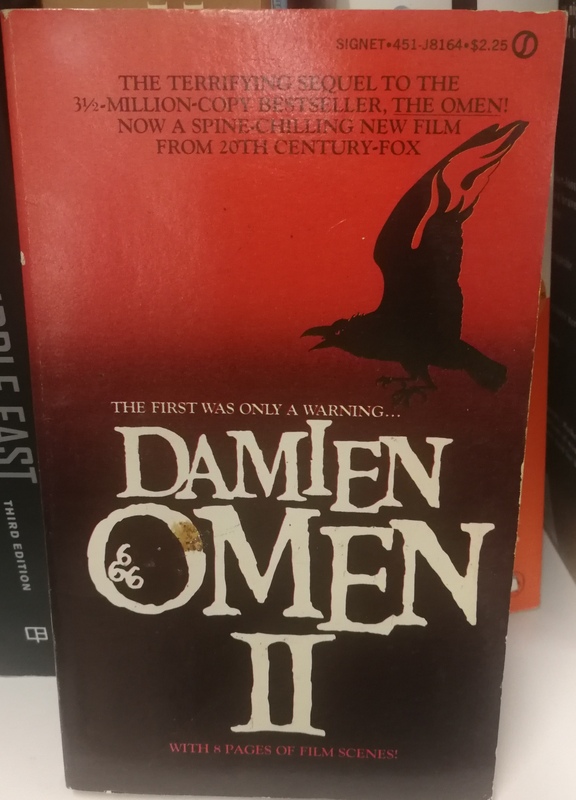 So should I judge a movie by it’s book cover? Recently scored a copy of this on DVD so looking forward to a first time viewing as I’m a fan of these fine actors. Anyone remember that MASH episode where MacArthur was supposed to visit the 4077th? All they got was Radar with a corncob pipe when they really should have called Greg Peck’s agent to have him drop by the set. O.K. 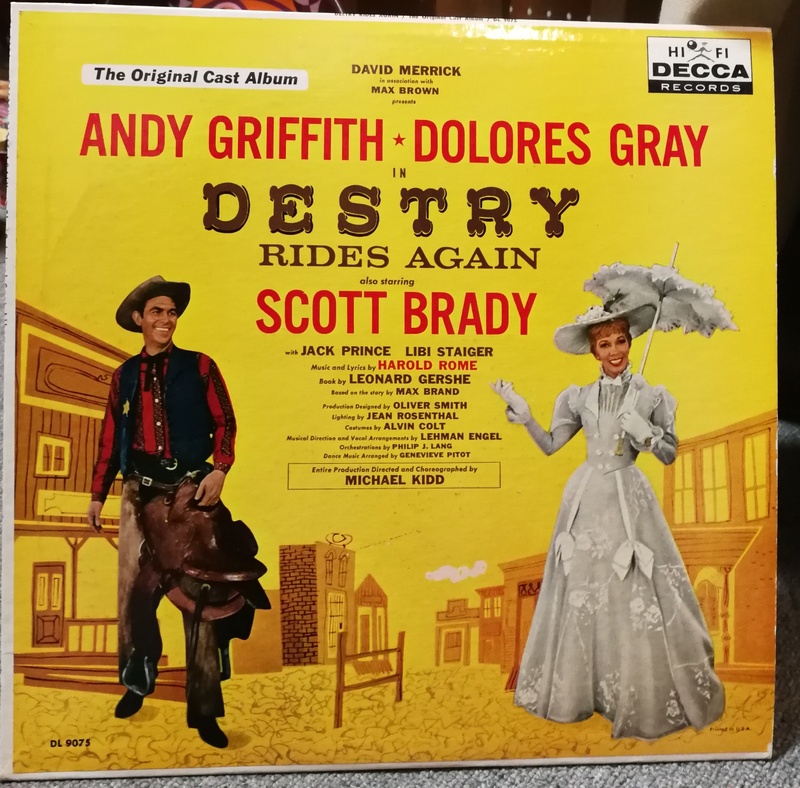 Let’s take a reading break for a half hour or so and listen in on Andy Griffith playing Destry opposite Dolores Gray and Scott Brady. 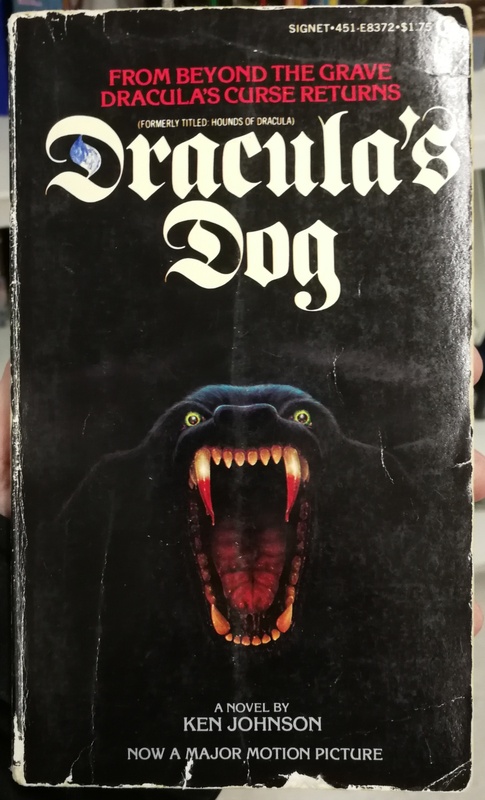 Speed readers might be able to knock off a couple titles in quick fashion….. Dracula’s Dog? Wish this was in better shape. Might have bought it to go with the DVD release, Zoltan! The Hound of Dracula starring good old Jose Ferrer. 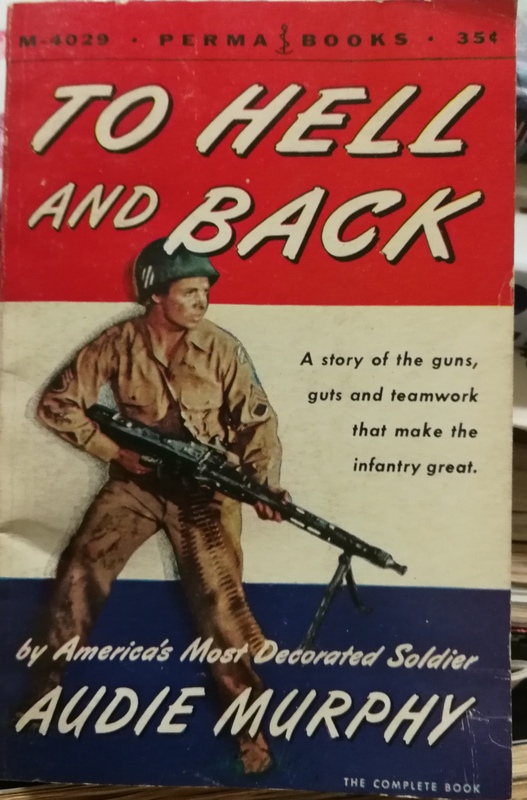 Previously released upon Audie’s return from the battlefield published in 1949, his war time story was reissued to tie in with the release of the movie in 1955. 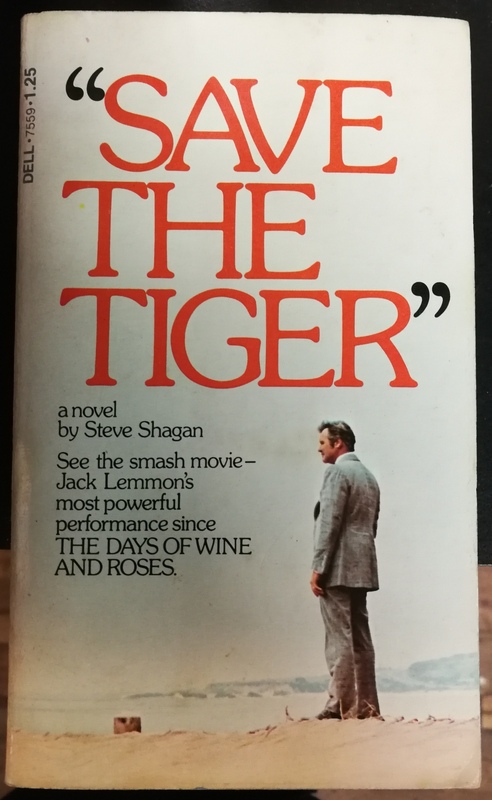 No way I’ll ever read this but I’m willing to wager that this less than necessary movie tie-in has got to be better than anything that wound up on the screen in what just might be the supreme low point of Michael Caine’s career looking back. And that my friendly readers is a very strong statement when we take into account some of other misfires. Bloody hell!!! watch out for that SWARM of bees. 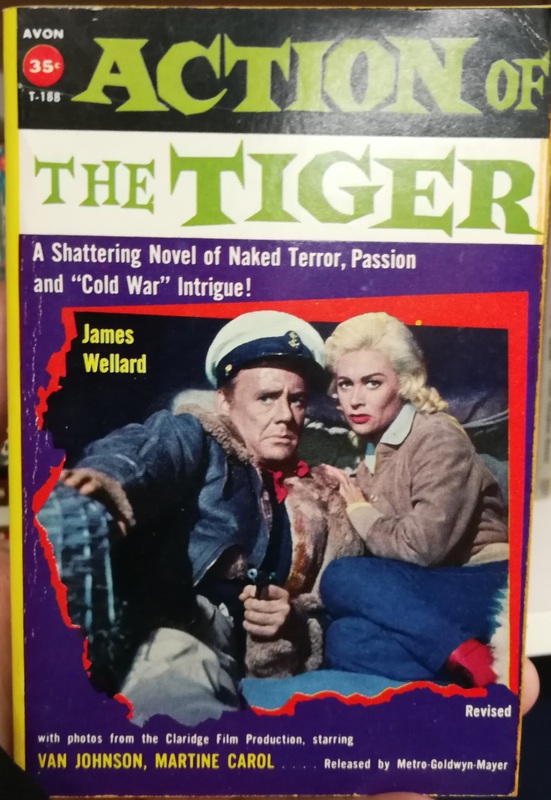 For 35 cents, this Van Johnson cover looks like it’s money well invested. Anyone seen this one? No pocket novel tie-in here for the 1977 version of H.G. 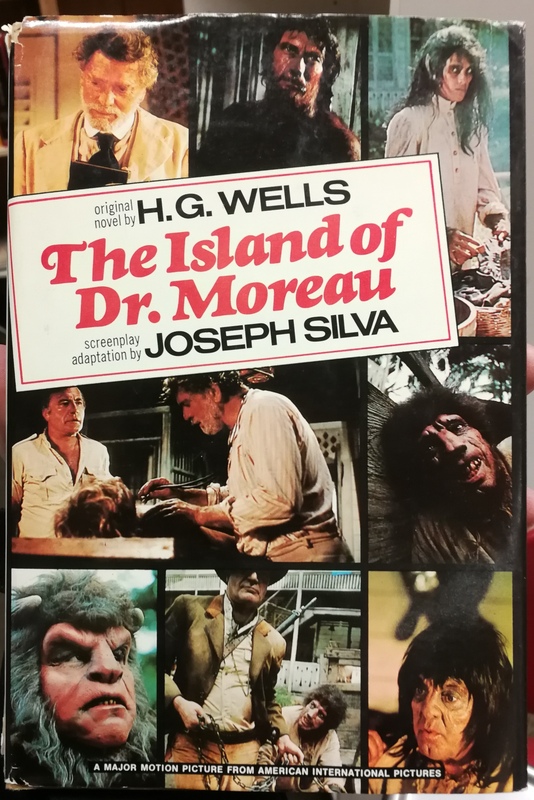 Wells tale of madness and Dr. Moreau. Strictly a hardcover with Burt Lancaster and his manimals front and center. 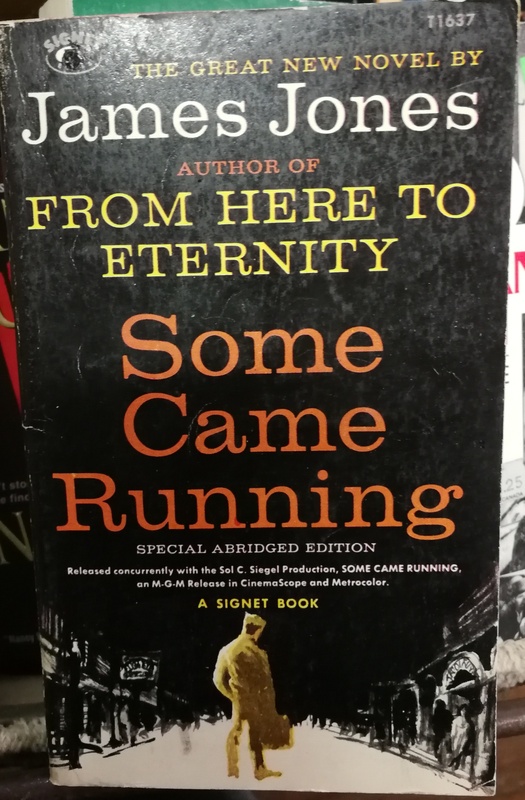 Closing out the thrift shop finds is this novelization of James Jones’s Some Came Running bringing together Dean and Frank for the first time. Dean had already worked with Shirley on Artists and Models but this was her first go around with Ol’ Blue Eyes. Only if we discount they’re both appearing in the cameo infested Around the World in 80 Days. Personally I’ve seen 12 of these film versions and have 4 remaining to make it a clean sweep not counting Andy’s Broadway performance of Destry. Good article; thank you Mike. Conduct Unbecoming is an excellent film based on a successful stage play. I have ordinary DVD copy, looking forward to the Kino Blu Ray. 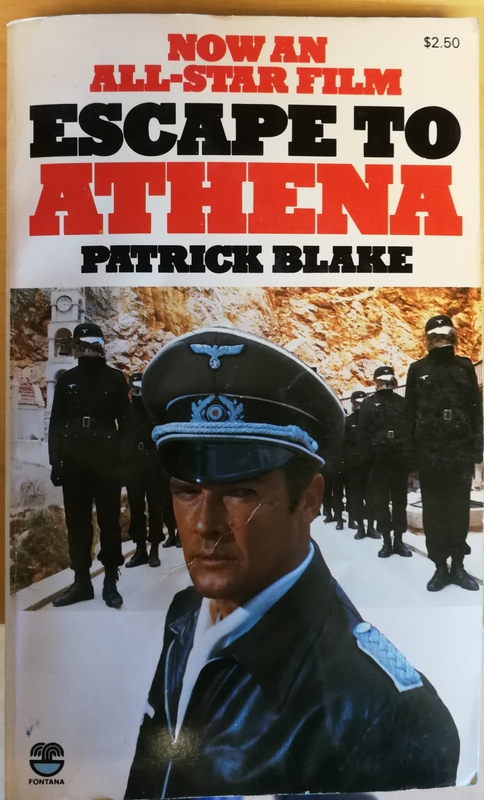 Escape to Athena is not a great film but it is definitely great fun. 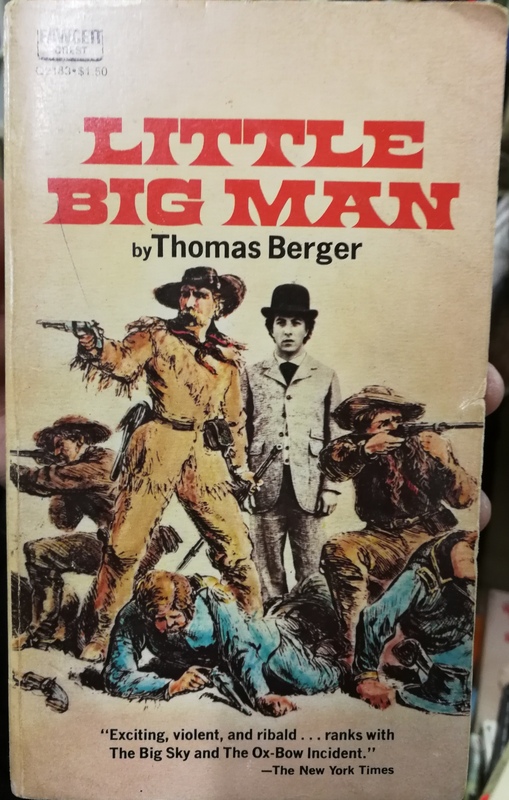 Little Big Man is an outstanding book and film, definitely not in the Audie Murphy style but highly recommended. 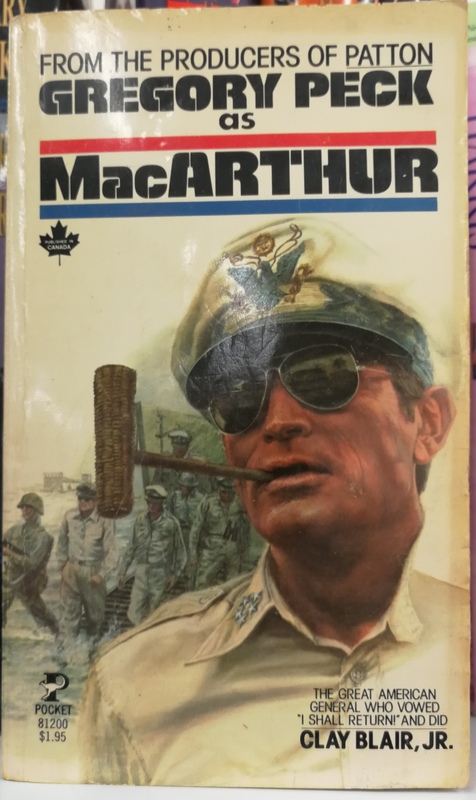 MacArthur is excellent, I thought a later career high point for Gregory Peck. 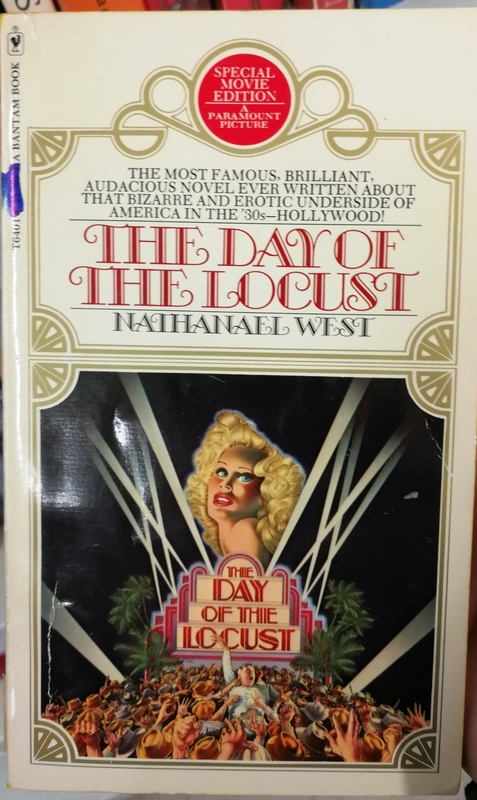 The Day of the Locust is a great read; I have only seen the film on its initial release (around 1975) and I did not care for it at the time. It is now impossible to see, I would hope that it does get a Blu release some time. I heard Kino is putting out Conduct and just after I located a cheap DVD. Not sure I knew that Locust is a hard one to see nowadays. Used to play TV years ago and I caught it one night thinking it was all rather bizarre. I recently grabbed MacArthur on bluray so have been itching for a rewatch on it. Been years. Thanks for stopping in and enjoying the latest installment. Interesting post! I discovered lot of things I didn’t know (all those sequels look awful, I must say…)! 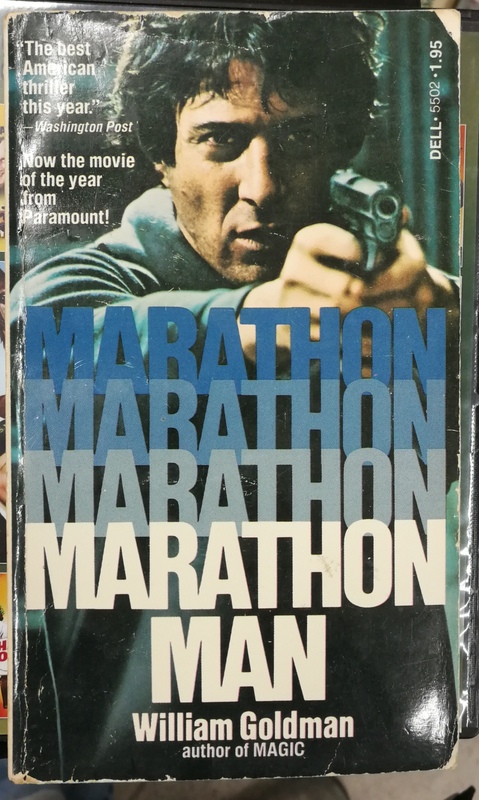 I’ve seen Marathon Man, Lucky Lady, and Little Big Man…and how many of those books have I read. A big ZERO…and it’s true, I haven’t even read the Jaws novel (well, that particular Jaws novel, anyway). And watch out for that swarm of bees? That warning came a little too late for me today: I was on my daily walk and was attacked by a swarm, and was stung twice…on the HEAD, for chrissake! Now, somehow, I’ve attained bee powers…I can rapid-pollinate anything around me! Take that, Spider-Man! I’m not sure if I should be surprised you never read Jaws or not. I tried when I was a kid captivated by the movie and recall skipping to the end for the big battle which in the book is a dud. As for your run in with that swarm of bees I can only scream aloud one thing. BLOODY HELL!!!! Bloody hell indeed! 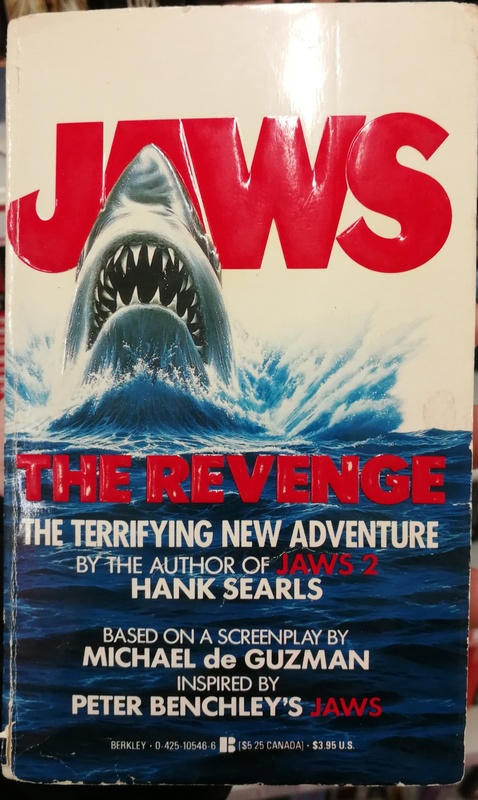 And I HAVE read the original Jaws novel, just not Jaws: The Revenge. Because, as you’re well aware, as soon as I’d finish reading it, the first words out of my mouth would be…BLOODY HELL!